1. Hormonal antibiotics: Hormonal imbalance is one of the top five causes of acne, and so, antibiotics such as spironolactone adjust your estrogen levels, thus, creating the perfect hormonal balance. 2. 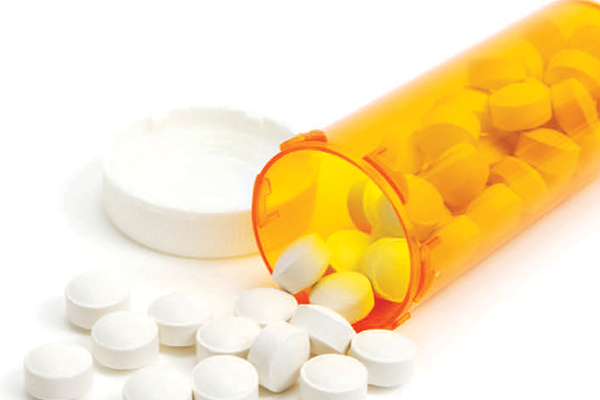 Oral contraceptives: Many FDA-approved contraceptives have displayed effectiveness on treating acne. If your acne problem is towards the milder side, your dermatologist might recommend a dose of contraceptives before you jump to other treatments. 3. Chemical peels: Many FDA-approved contraceptives have displayed effectiveness on treating acne. If your acne problem is towards the milder side, your dermatologist might recommend a dose of contraceptives before you jump to other treatments. 4. Extraction of whiteheads and blackheads: This isn’t your average salon extraction during a clean-up! 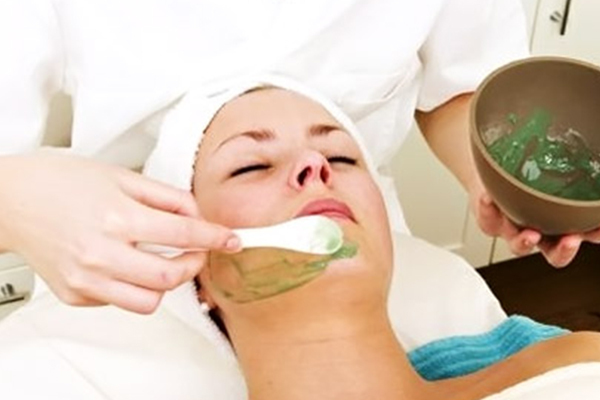 Dermatologists use special tools to get rid of the whiteheads and blackheads in your skin, ensuring removal of even those that your over-the-counter medicines couldn’t. 5. 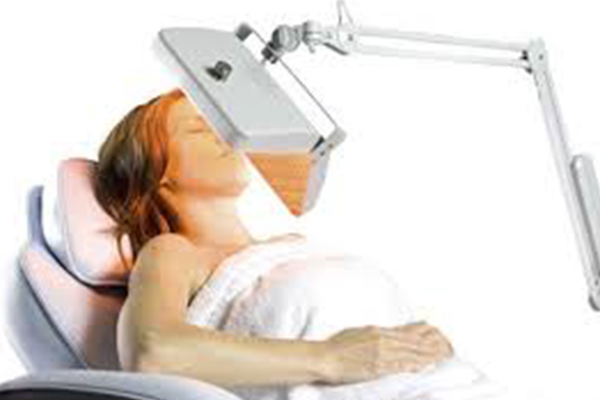 Light therapy: By targeting the bacteria that cause acne inflammation, light therapy has found its way to success in many dermatology academies. While blue-light therapy can be carried out at home, it’s best that you get it done at the doctor’s clinic. 6. Steroid injections: Injecting a steroid drug into a skin is capable of treating nodular and cystic lesions. However, make sure that you check beforehand for possible side-effects. 7. 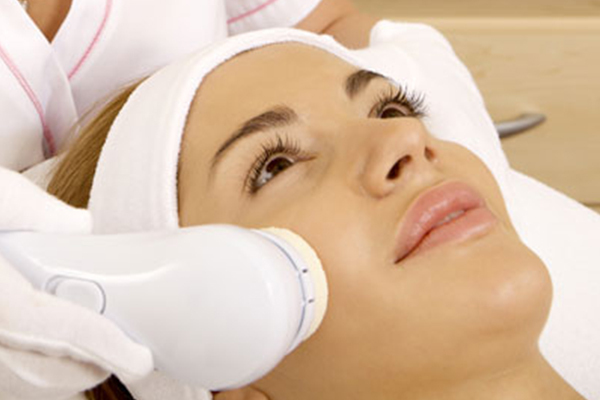 Laser treatments: Working on the same principle as the afore-mentioned light therapy, various laser treatments target acne-prone skin, reducing their appearance by killing the bacteria with laser beams. 8. Gel therapy: A topical treatment, but an extremely effective one, gel therapy unclogs your skin’s pores, cleanses them, and rids them off any accumulated bacterial agents. 9. Isotretinoine tablets: One of the most effective dermatological treatments for acne, these tablets not just clear the build-up of dead cells, but also reduce sebum production and inflammation. A normal course for these tablets is given for around 3-6 months. 10. Freezing: Noticing lumpy cysts forming on your skin? Talk to your doctor about opting for this treatment that incorporates freezing the cysts with liquid nitrogen.